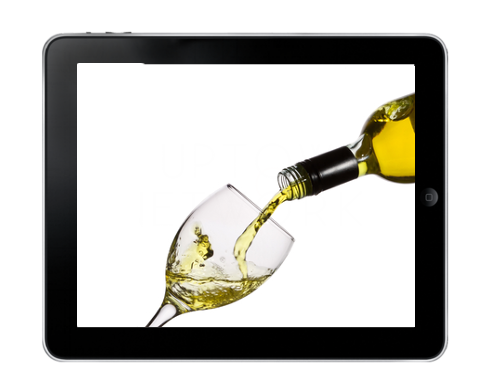 SAWines.com is South Africa's premier Internet site for a vast selection of SA wines at cellar door prices. We act as agents to the various South African wine cellars and estates on our website and do not add any other mark-up fees. We are forever striving in bringing you the finest selection of wines at very affordable prices. We at SAWines.com are not confined to national and international borders, and our clients are from far and wide. We have negotiated with distributors and couriers and have established a network to collect stock and deliver to almost anywhere in the world. With our pricing being so competitive, our consumers are both local and foreign. Wine exports are negotiated directly with the cellars and the buyer does not pay any commission. We also cater & supply wines for weddings and corporate functions, as well as supplying corporate gifts.